 When you step into our Downtown Ellensburg showroom on the corner of 4th and Main, you’ll find quality furniture from brands that we trust. You’ll also find quality service from our team of professionals; whether you’re a customer, friend, or community member, you can rest assured that we will do the best possible job of taking care of your needs. That’s as true today as it was over one hundred years ago. Fitterer’s was founded on the notion that we are here to serve you! 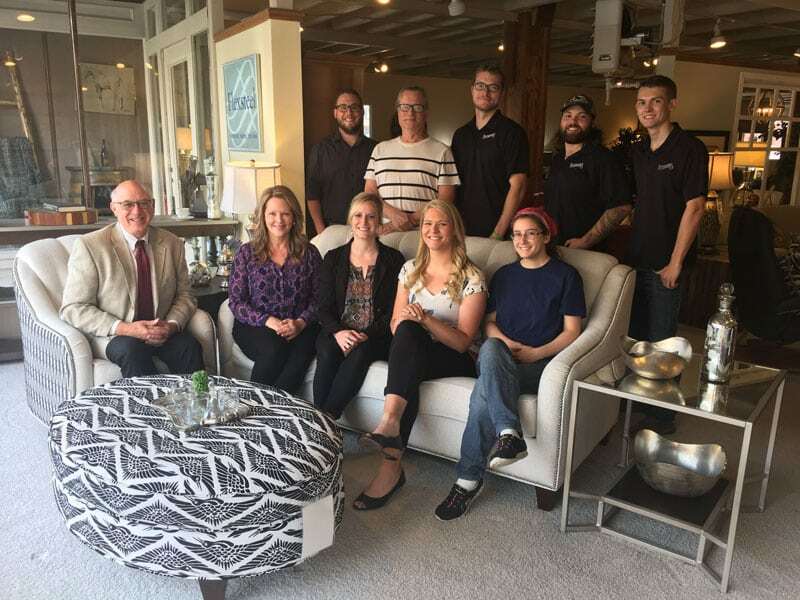 Our entire team is committed to serving our customers and the Kittitas Valley community. Many of us volunteer our time in varying rolls for local non profit organizations. Whether it be serving on a board of directors, volunteering with Special Olympics, coaching youth sports or working with local non profits, we believe that giving back is the right thing to do. “Giving back to the community is an important part of what makes a person whole.” Brad Fitterer gave this quote to Seattle Business Magazine after winning the Family Business, Small Firms award in 2016, and its something that he lives by and encourages our team to live by daily. Stop by and see what makes Fitterer’s different for y ourself! We look forward to greeting you with a smile – and a cookie too!